One of the main reasons people that are disabled and can’t work as they used to before a disability occurred don’t apply for benefits is that they think that they don’t qualify for benefits. They just aren’t sure what the qualifications are or just don’t apply because they assume that they won’t qualify for one reason or another. There are some guides available online that help you determine your eligibility. 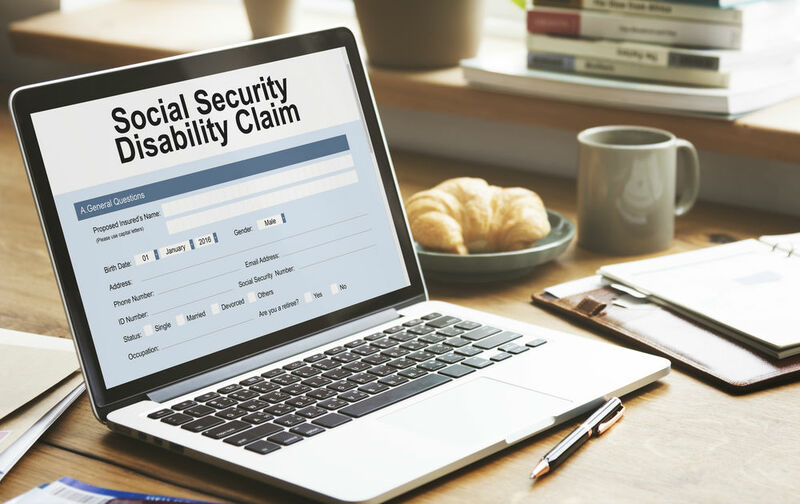 There are two basic qualifications that you need to examine to determine if you would qualify for social security disability benefits. There’s the work requirement that is based on how many credits for working you’ve received in your life towards social security. The amount of your wages in a year will qualify you for credits, and this amount can change from year to year. You typically will need about 40 credits to qualify for disability payments with 20 of these credits being earned in the previous 10 years before your disability. This may not be the case depending on your age at the time of your application. There’s also the requirement of having an eligible disability that causes you to be unable to work. Under social security’s definition of an eligible disability, you can no longer complete the work that you did formerly, you cannot adjust to other work because of the disability, and your disability is expected to last for at least a year’s time or result in your death. You can also check to see if your disability falls under the listing of an eligible disability. Social security has created several videos that can walk you through the basics of the claims process, as well. It’s easy to still be confused about whether or not your particular situation will qualify you for social security, especially if you’re younger and may not have the full amount of credits typically required or if you’re applying for your dependent child. Every situation is a little different when it comes to social security, and that’s why they have the appeals process in place to give your application a second look. The Clauson Law Firm can help you to understand whether or not you qualify for social security disability. We can assist you with going through the application process, and answer any questions that you may have about this undertaking. It can be intimidating to go it alone, but you can have help in this process. Contact us today to get advice about your specific situation and applying for benefits. Previous post: Eligibility for SSI Benefits: What Skin Disorders Qualify for Benefits? 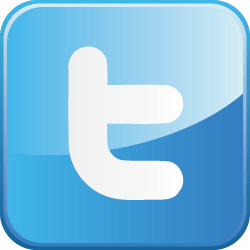 Next post: Social Security Disability Representation: Do You Need Help?